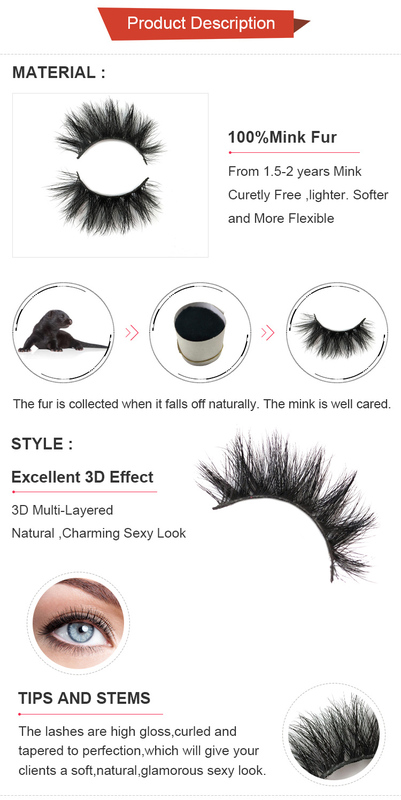 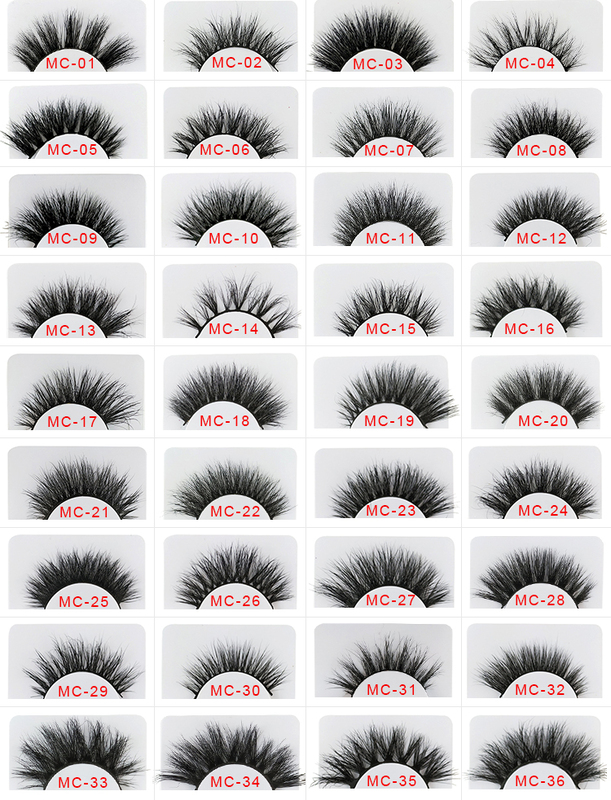 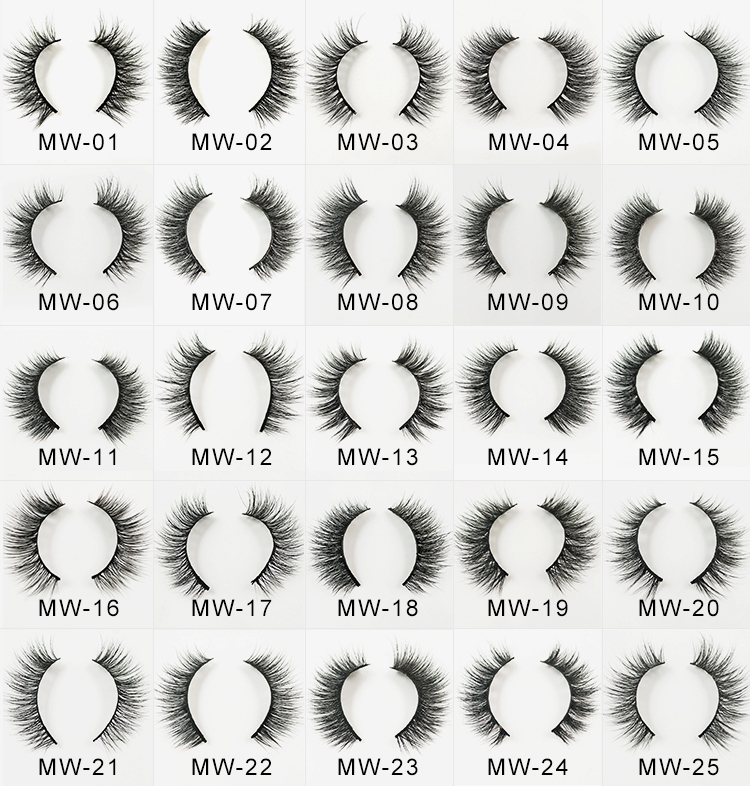 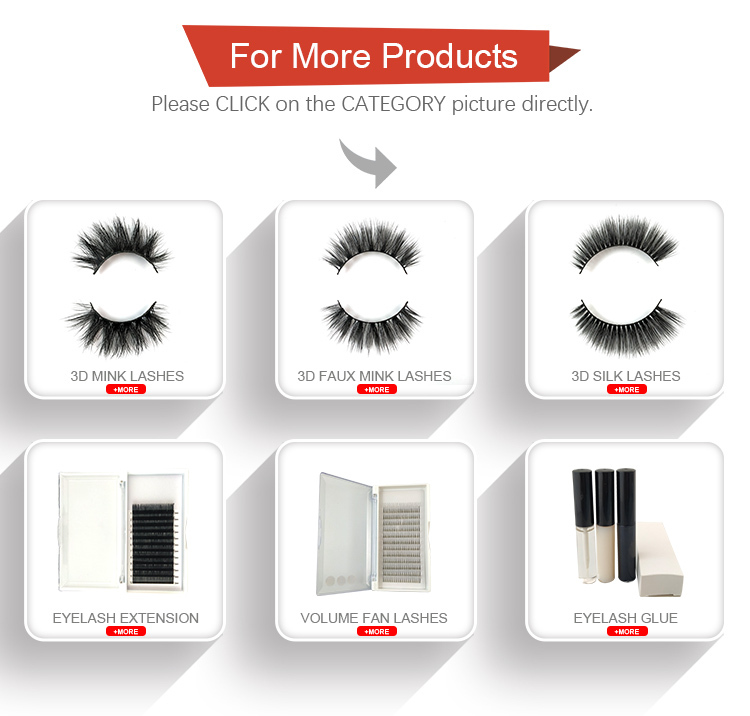 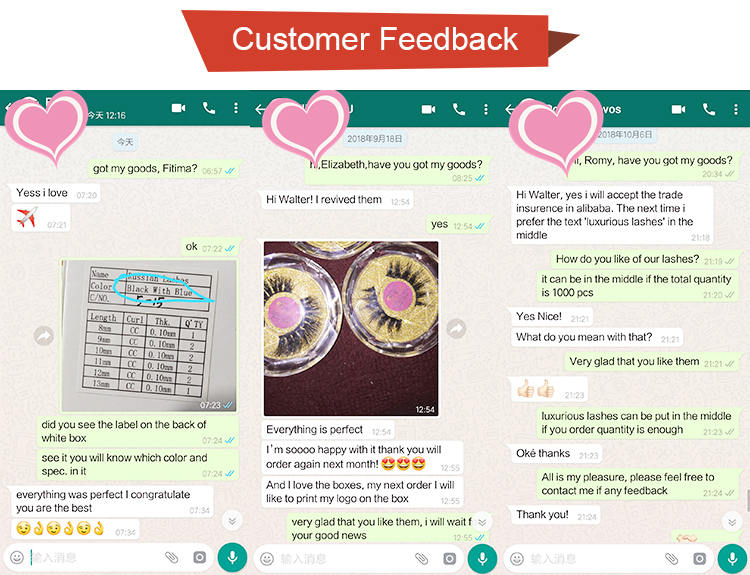 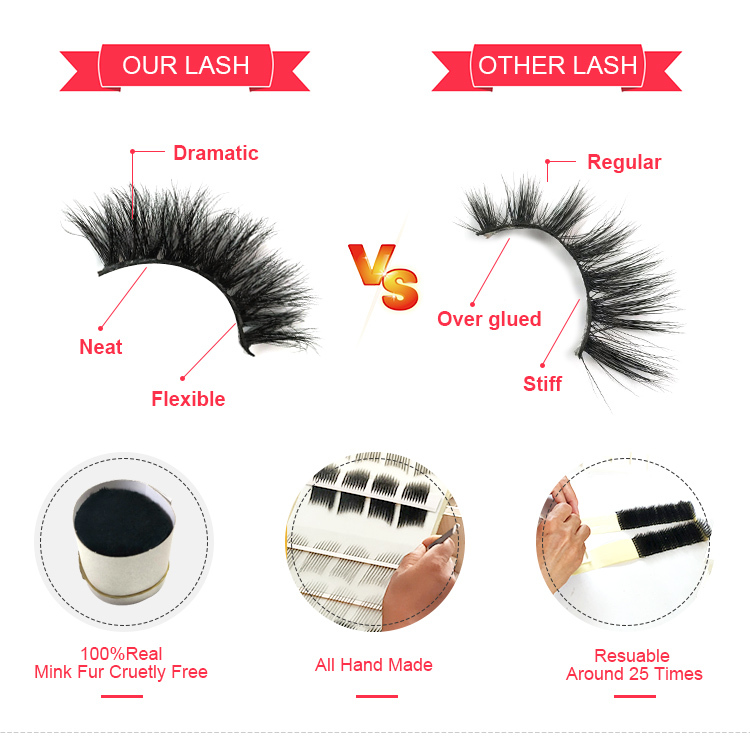 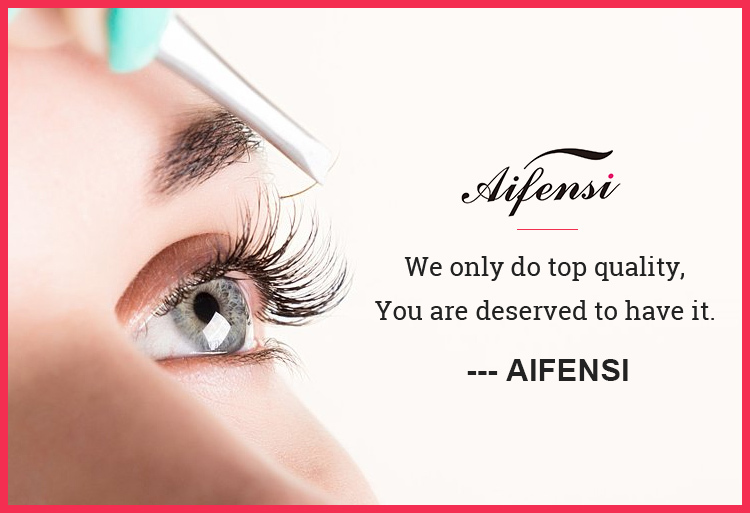 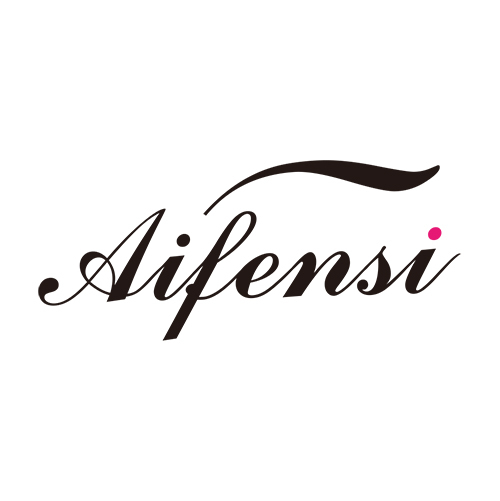 More than 100 Eyelash STYLES. 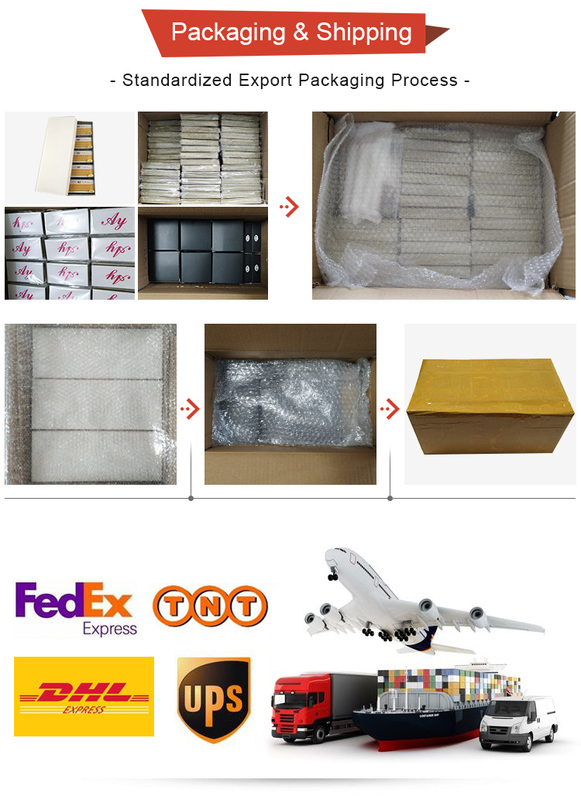 The followings are only a part of them. 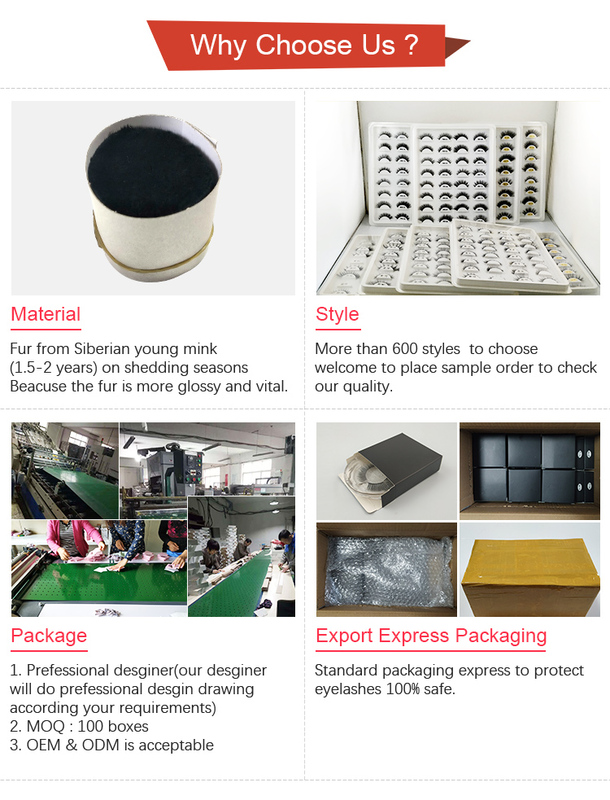 Please contact us for more details and styles.